Greetings from Boston where the summer has been unusually hot and humid. Daily, I pay homage to Willis Carrier the inventor of air conditioning and acknowledge my wife, who, as usual, was right when she resisted my negativity and argued persuasively that installing air conditioning in our home would be a good financial investment. I am extremely pleased to report that 355 regular abstracts and an additional 17 late-breaking abstracts have been received. Drs. Anju Virmani and Banshi Saboo, the local conveners, together with their local and international scientific committees, have worked tirelessly to create an exciting scientific program whose theme is “Reaching the Unreached”. I encourage all ISPAD members to read their interview with Jamie Wood (link is provided in the current newsletter). If you are ambivalent about attending the conference in Hyderabad, I hope you will be convinced that this particular conference should not be missed. Each year at its annual conference, ISPAD is proud to award four endowed prizes to recognize outstanding contributions and commitment to the values of our Society in Science, Education, and Advocacy. 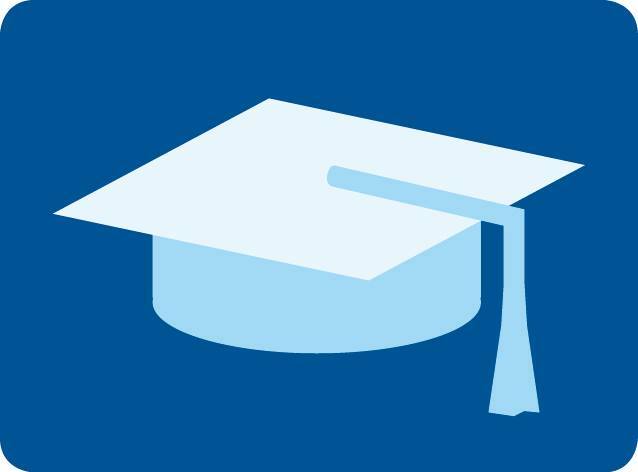 It is a great pleasure to announce the four outstanding ISPAD Prize Winners for 2018 and to warmly congratulate them: Moshe Phillip, ISPAD Prize for Achievement; Ragnar Hanas, Lestradet Prize for Education and Advocacy; Bruce Buckingham, ISPAD Prize for Innovation in Pediatric Diabetes Care; and Martin Tauschmann, Young Investigator Prize. I am looking forward, with eager anticipation, to our 44th Annual Conference, in less than 8 weeks, where we will have the opportunity to formally honor the recipients of the ISPAD prizes. ISPAD 2018 - Register Now! 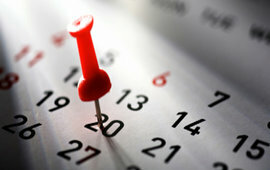 Just 8 weeks until ISPAD's 44th Annual Conference! 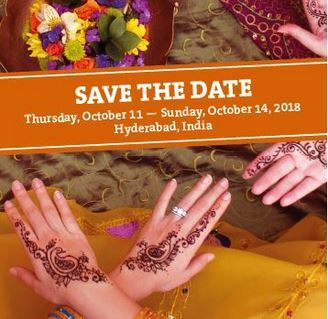 Don't miss your last chance to register at the standard registration fee for ISPAD's 44th Annual Conference in Hyderabad! Register now and save up to 230 USD! Deadline for standard registration is September 12, 2018, 23:59 CEST. ISPAD 2018 - Interview with our Conference Presidents! ISPAD's Communications Director, Jamie Wood interviewed ISPAD 2018 Conference Presidents, Anju Virmani and Banshi Saboo for you! Find out about this year's conference theme, "Reaching the Unreached", and why they picked it. Get some tips about this year's Scientific Program and what's new this year and find out more about what's special about Hyderabad city and what to expect! The ISPAD 2018 Scientific Committee has complied an ambitious program for the 2018 conference including seven new sessions, all dedicated to diabetes 101. 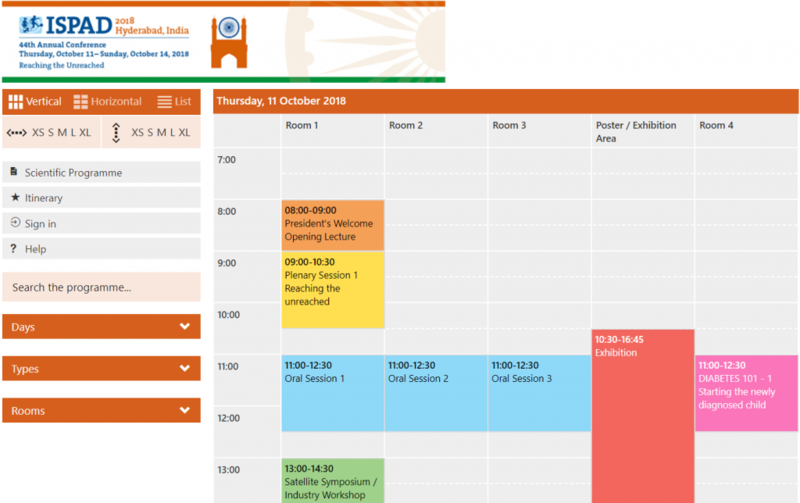 Visit our interactive iPlanner peruse the talk titles and conference topics and create your won itinerary! The ISPAD 2018 Conference will take place at the Hyderabad International Convetion Center (HICC). All ISPAD Members are warmly invited to attend this year's General Assembly! 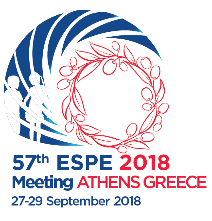 If you’re an ISPAD Member don’t miss this important event! Topics will include the ISPAD Guidelines 2018, Science School Reports, JENIOUS Group Report, results of the ISPAD 2018 Elections and much more! 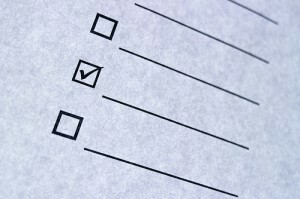 You will find the preliminary agenda here. ISPAD Elections 2018 - Cast your votes! We are pleased to announce that the ISPAD Elections 2018 have now opened. ISPAD Prize Winners 2018 - Congratulations! 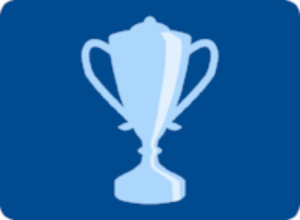 ISPAD has a series of endowed Prizes to recognize outstanding contribution and/or commitment to the values of the Society: Science, Education and Advocacy within the field of all forms of diabetes in the pediatric, adolescent and young adult population. 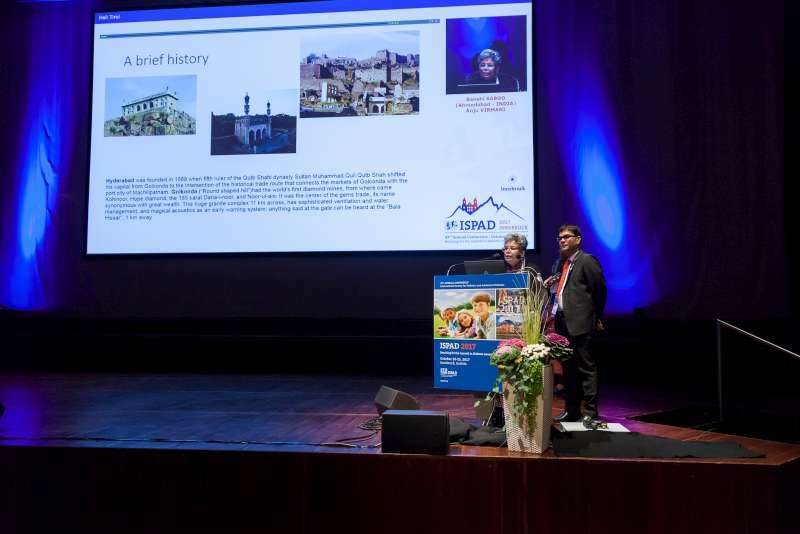 Click here to find out more about ISPAD's past Prize Winners! Click here for more information on how to apply! 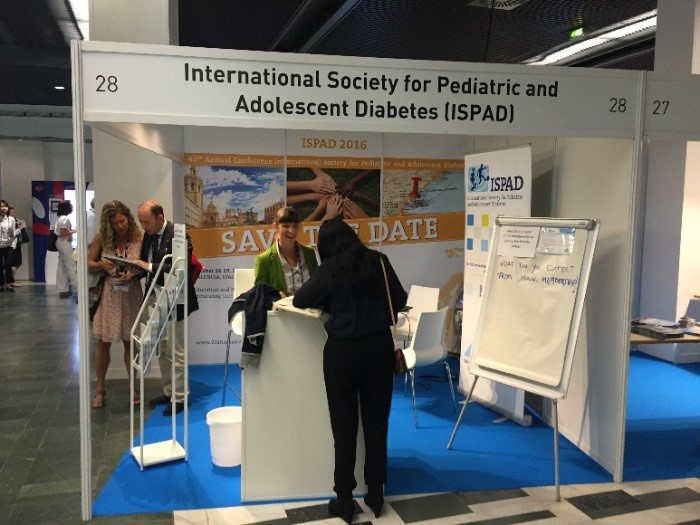 ISPAD Members can come & pick up a member-only giveaway, check their membership status or simply find out more about upcoming ISPAD activities throughout the globe! If you're not an ISPAD Member yet but are interested in finding out more about our activities or are considering joining, then drop by and speak to us. We look forward to your visit! Issue V - August 2018 is ready! 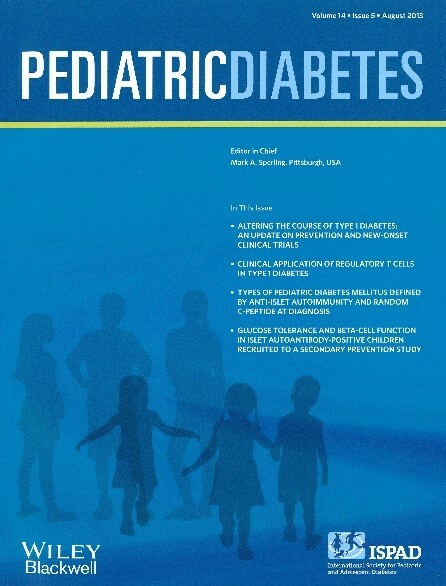 The Pediatric Diabetes journal is also available on iTunes for your iPad and iPhone. Enjoy an entirely new browsing and reading experience and keep up-to-date with the most important developments in diabetes even faster! On December 18, 2017, Teruo Kitagawa, Emeritus Professor of Pediatrics and Child Health at Nihon University School of Medicine, passed away at the age of 91. In recognition of his tremendous contributions to the field of pediatric diabetes , he was elected President of the ISGD from 1987 to 1990, and, in 2007, received the ISPAD Prize for Achievement. In 1994, he organized and hosted the annual meeting of the ISPAD in Atami, Shizuoka Prefecture in Japan. This followed his 1983, International Symposium on Childhood Diabetes in Tokyo, which was the first ever international conference on pediatric diabetes to be held in Japan. This Newsletter is sent to ISPAD members as well as recent members of ISPAD. Should you wish to unsubscribe, you can simply remove yourself by visiting this page. Copyright © 2018 ISPAD, All rights reserved.